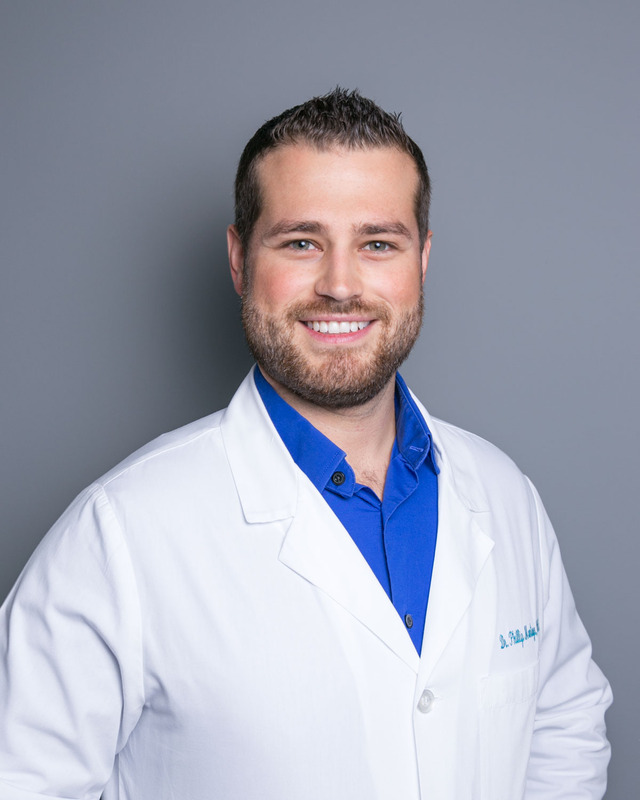 Dr. Montoya loves helping patients improve both their oral health and self-esteem through their smiles. He was born and raised in Salem, MO, and attended the College of the Ozarks for undergrad, followed by the University of Missouri-Kansas City School of Dentistry, where he earned his Doctor of Dental Surgery. He continued his education after that with advanced training in Cosmetic Dentistry and Implant Dentistry. Dr. Montoya lives in Lee’s Summit with his loving wife, two daughters, and two dogs. When he’s not in the office taking care of his patients, he loves going to Royals games, Chiefs games, concerts, traveling and exploring new places with his family. Shelley was born and raised in Independence, MO, and is a 1982 graduate of Truman High School. 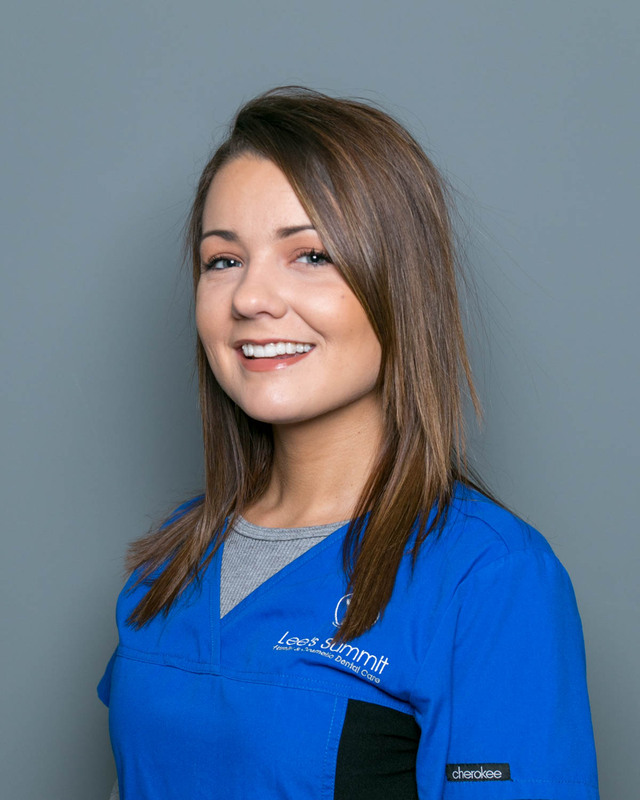 She attended the UMKC School of Dentistry, where she earned her Bachelor’s Degree in Dental Hygiene and the Rinehart Foundation Award for Best Clinician of Dental Hygiene in her graduating class. Shelley has worked in this office for more than 31 years, and loves the relationships she has built with her patients. 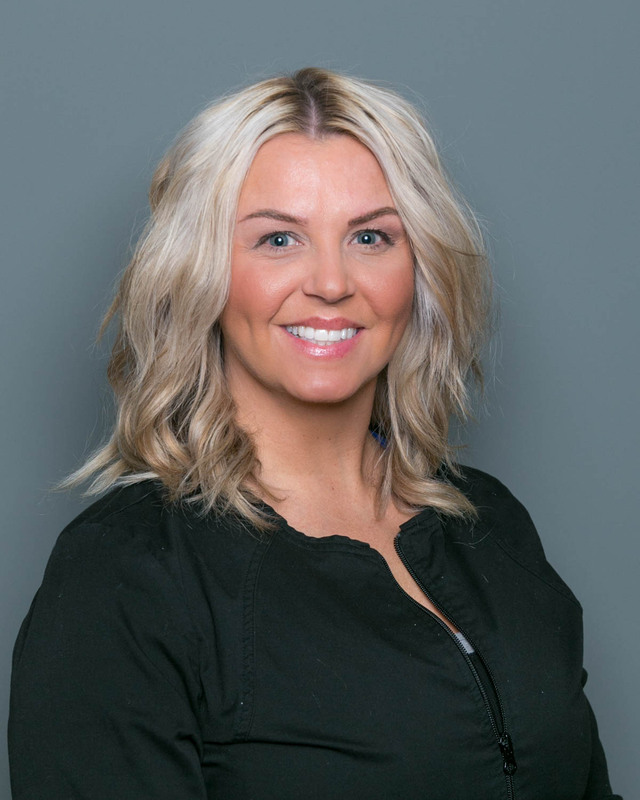 The connections she has made caring for her patients keep her motivated to be the best hygienist she can be. She also loves to spend time with her family and friends, and getting away for weekend outings with her husband. She’s very proud that her daughter will soon be graduating from the UMKC School of Dentistry, after which she’ll be serving as an Air Force Dentist. She’s equally proud of her son, a freshman at the University of Missouri, where he’s studying to become an Electrical Engineer. 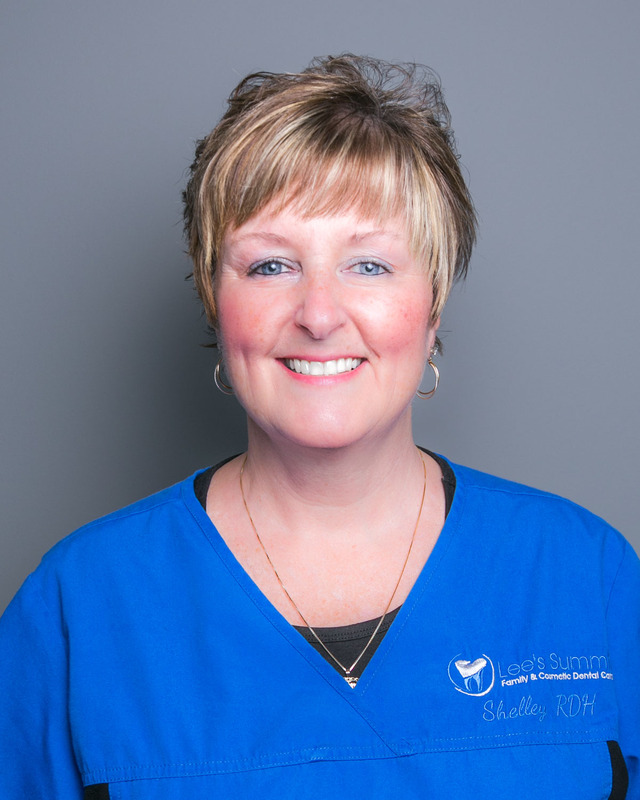 Maureen has 22 years of experience as a Registered Dental Hygienist, and more than 39 years of experience in dentistry. 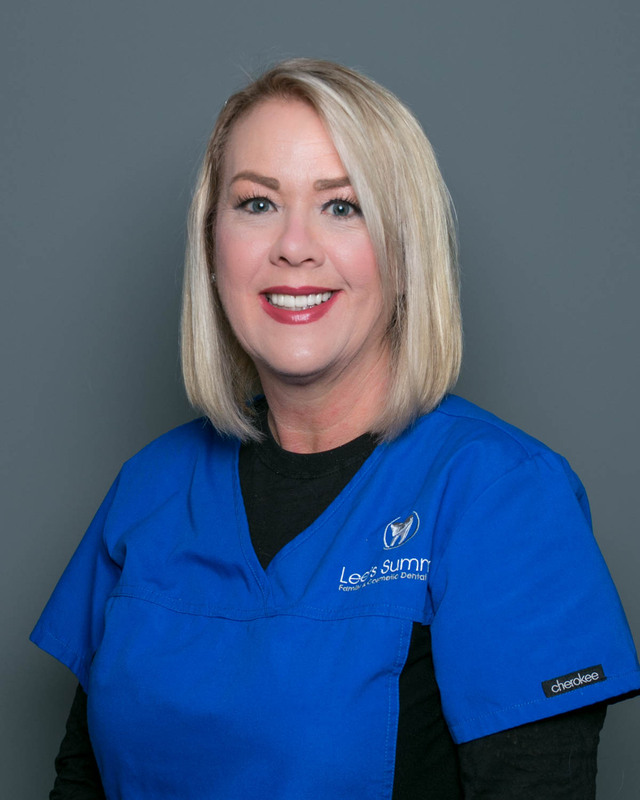 She started her career at the age of 19 as a Certified Dental Assistant, and received her Bachelor’s Degree from the UMKC School of Dentistry, where she also earned the Sherry Burns Gound Outstanding Clinician Award. Maureen has completed a fellowship in Geriatric Oral Health, instructed in the UMKC dental clinic, and served as on-site faculty for various grant programs. 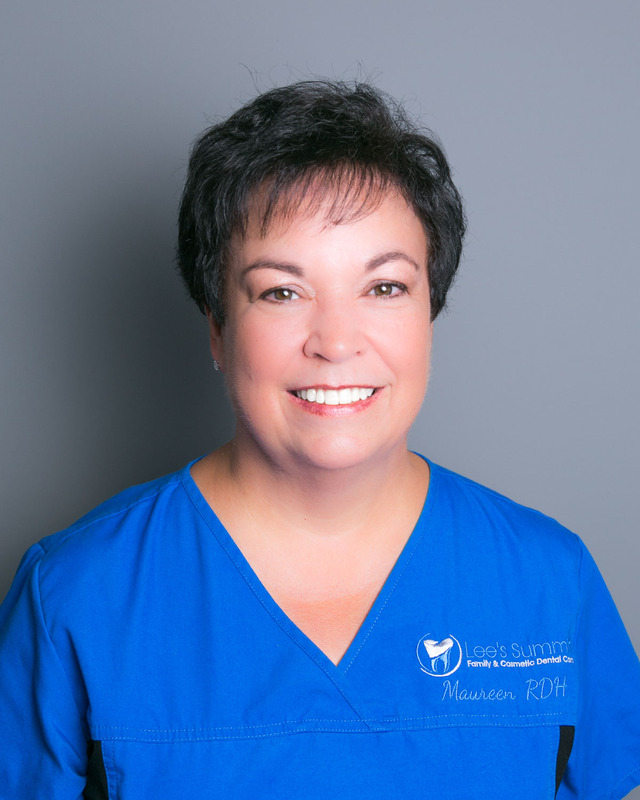 For this dedication and service, Maureen received the UMKC Dental Hygienist “Outstanding Service Award.” She has also served as a board member of the Missouri Dental Hygienist Association and President of the Greater Kansas City Dental Hygienist Association. In her spare time, she and her husband Joe enjoy camping, fishing, and cooking. She loves spending time with her three children and six grandchildren, and is a loyal Chiefs and Royals fan.